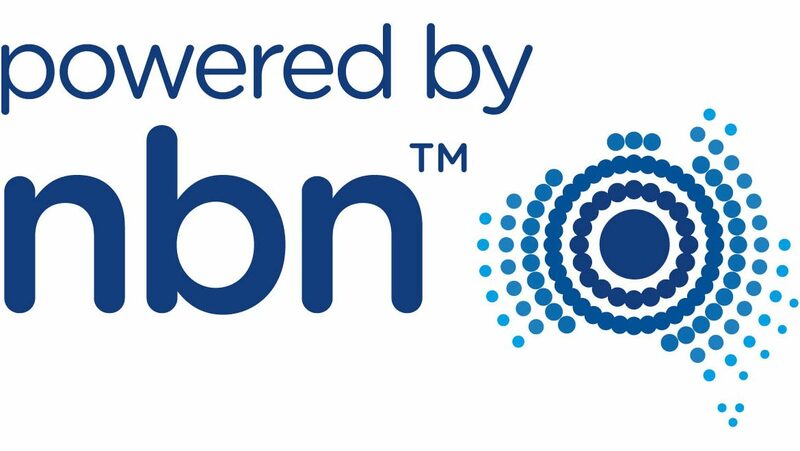 So, you have been advised from your Telco provider that nbn™ is moving into your area and you have also been told your alarm monitoring will stop working … Don’t be alarmed! Citiguard has a solution that will ensure a smooth transition to the nbn™. 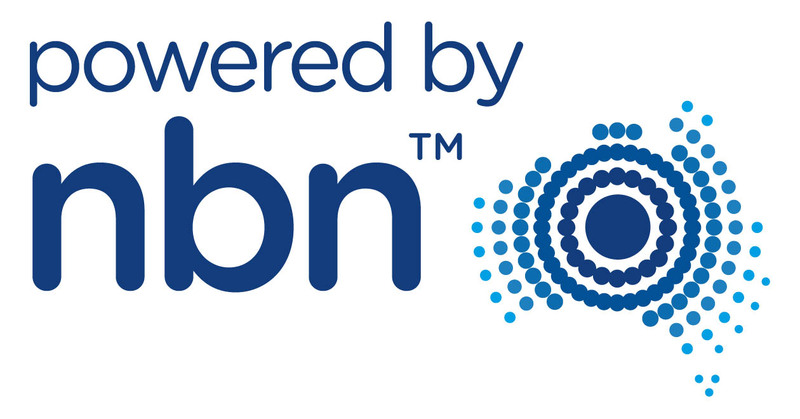 The National Broadband Network (NBN) is a next-generation broadband network designed for Australia’s future needs. It will provide faster, more reliable broadband access to all Australian homes and businesses through a mix of three technologies: optic fibre, fixed wireless, and next-generation satellite. However, alarm systems monitored through your current phone will no longer be able to report to the control room. How does this affect my alarm monitoring? Most traditional alarms currently rely on analogue phone line services. Up till recently, this method has been very reliable. The existing fixed phone lines and internet network infrastructure will be upgraded, and you will no longer have access to a telephone line but an IP based system. With the installation of the nbn™ your monitored alarm system will not be able to dial the control room, which means that any alarm system signals will go unnoticed, leaving your home or business vulnerable to intruders. How do I connect my alarm to the to the Alarm Monitoring Station now? Citiguard can connect your existing alarm by simply installing a GRPS alarm transmission device, this will allow analogue signals to be transmitted as IP signals. Your alarm system will work exactly as it does now but will report to the controlling via the 4G network. The system will provide a much higher level of security and the ability to view your alarm communication via a smartphone application. The above special is for a GPRS device we install on existing alarms to allow it to report over the NBN Network. At Citiguard we understand how frustrating this change can be that’s why we are currently offering free supply and install of the GPRS system based on a 12-month contract to ensure your transition to the nbn™ is smooth. The GPRS does not rely on any phone lines, internet or power. It uses 4G network to report to base. You can have control over the alarm system by arming and disarming via a mobile phone, which is handy especially if you forget to secure your alarm system. On an analogue phone line each notification sent through to the control room from the alarm panel is a 1300 call which reflects on your phone bill with the GPRS the cost is a flat rate, this includes all 1300 call costs. For more information on how to connect your alarm back to base for free when NBN comes to your neighbourhood please call 1300 66 2468 or click the request a quote button below.